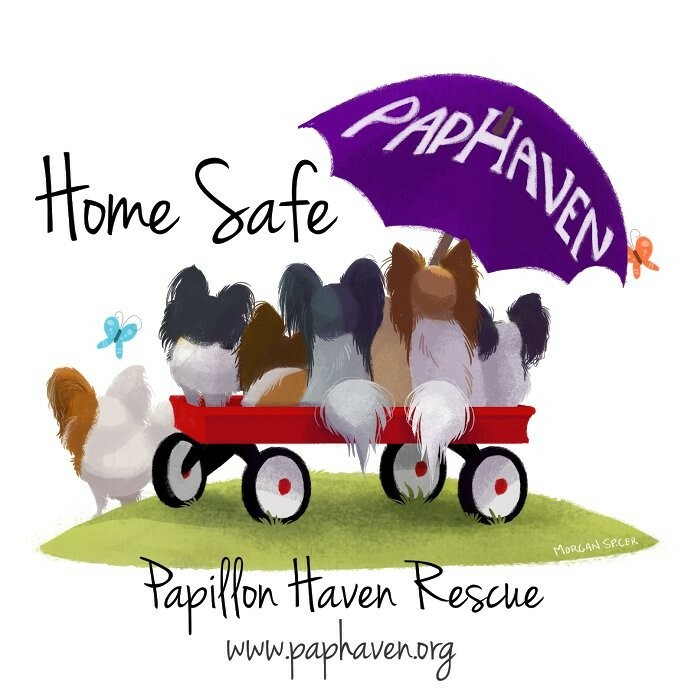 PapHaven's "See no pain, Hear no cries, Speak for them" are in! They come in two colors; island yellow and columbia blue. They are Jerzees brand via Blue Cotton company. The shirts from Blue Cotton are 100% cotton, but have more threads per inch, which means that they are softer, smoother and shrink much less than regular cotton tees. 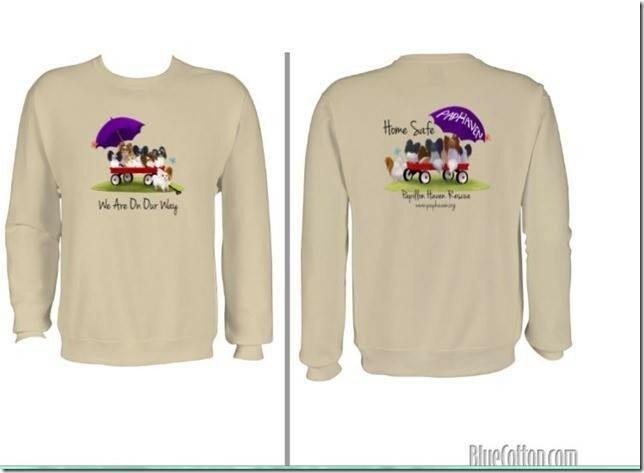 They are unisex sizes and shipping will be $8 (included in price below). The 2016 PapHaven Sweatshirt is in! They are unisex and generous in size and cuddly warm! Color is shown in picture. They are $35 + $5 shipping for (S, M, L or XL) and $37 + $5 for XXL. Get your order in before they run out! Coral Silk color in slightly fitted ladies shirt. Sizes S through XXL. Gilden Ultra Cotton. Pistachio color in regular unisex style shirt. They are $26 + $8 shipping for (S, M, L or XL) and $29 + $9 for XXL; $32 + $9 for XXXL. 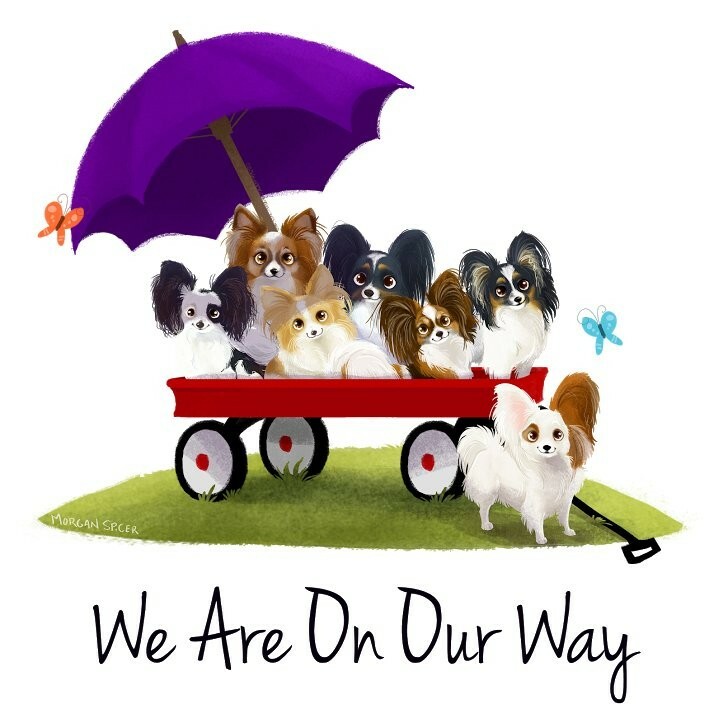 2 Style TEE SHIRTS with cutest art!